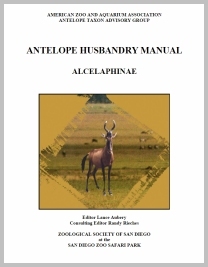 Husbandry Manuals provide a wealth of best-practice information based on the collective experience of AZA facilities. 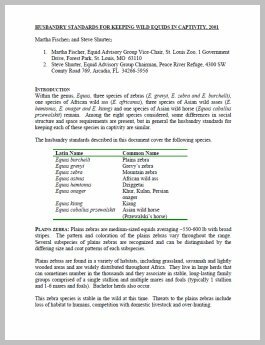 The following taxon-specific documents are a valuable resource in the husbandry and care of ungulates. 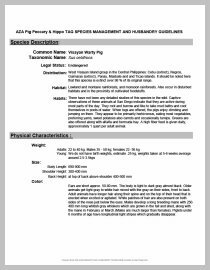 However, these documents are not current and may not reflect recent advancements in husbandry knowledge or current best practices. 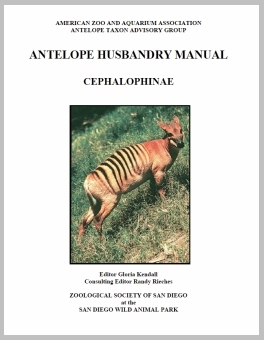 Stay tuned for the new AZA Ungulate Animal Care Manual, presently nearing completion. Tim Rowlands, Amy Treanor. 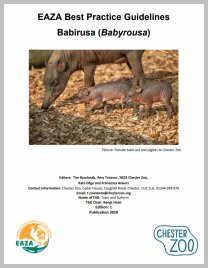 NEZS Chester Zoo, Kate Edge and Francesca Ankers.